The Homestead is located in Wyomissing next to Berks County Parks along the Tulpehocken Creek which include trails, The Gruber Wagon Works, a Union Canal museum and Wertz's Red Bridge. Exit Route 222 North from Reading, take Broadcasting Road east 1 half mile to the end, turn right, go about a mile to 1700 Tulpehocken Road, just beyond Country Meadows of Wyomissing. We began in 1997. A small group of concerned Nicholas descendants decided they did not want to see the house demolished. Soon, the number of descendants & non-descendants of Nicholas began to grow and the house was restored in 2003. We began receiving requests for family reunions and other groups to use our property. We determined that we needed to add a caretaker’s suite, public restrooms and a climate-controlled area for Stoltzfus family artifacts. Fundraising efforts were begun to raise funds for the barn. The barn exterior was constructed in 2011 and we are working to complete the inside. We are seeking monetary, material or labor donations to complete the interior. See the page “The Barn” for more information. We are now a group who wish to use this property to tell the Stoltzfus story. Much interior work remains to be done on the barn. Select the Spring 2018 newsletter link below for more information. Please donate or let us know how you can help. 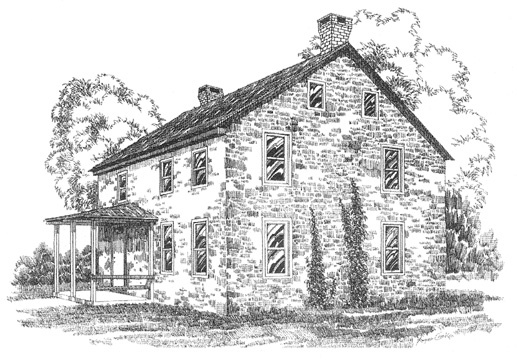 John Parmer's The history of the Nicholas Stoltzfus House. Please plan to attend this year's auction. Donate items for the "Bring and Buy Auction". Breakfast begins at 8 am. The auction begins at 9:30 am. The quilt auction begins at 11 am. 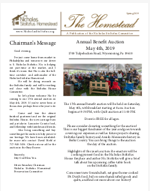 Download the Spring 2019 Newletter. In 2006 members of the Preservation Committee met with Michael Leader, President and CEO of Country Meadows. He assured the Committee he supports future development based on the Committees's goals. Preservation is assured through an agreement with Country Meadows. The goals include completing a barn with an apartment for caretakers to replace the house trailer, public restrooms, a heritage room, and a utility room. Inquiries can be made by calling 717-808-7785. 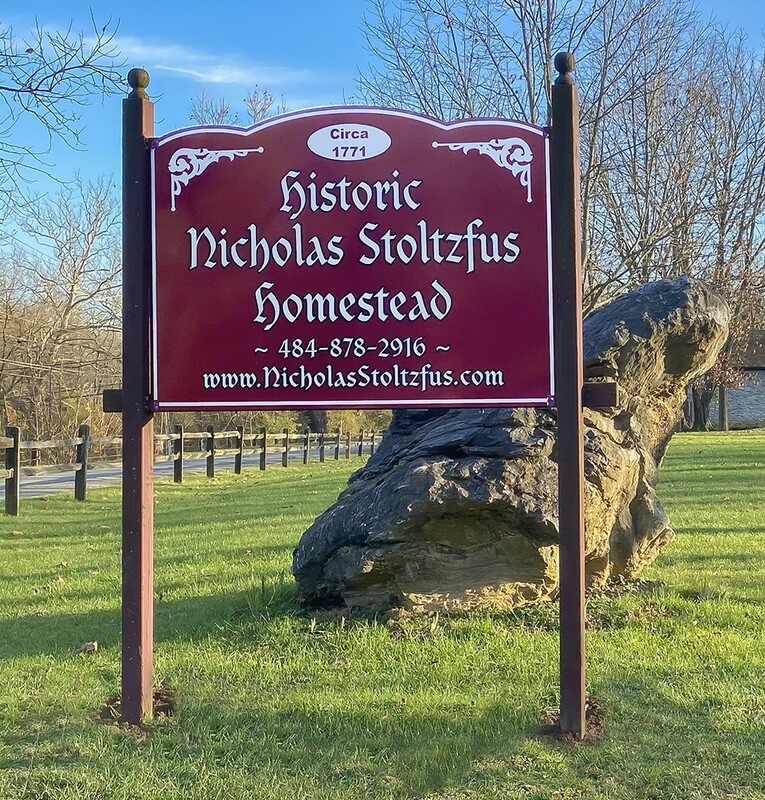 Thanks to the Pequea Amish Bruderschaft, the Nicholas Stoltzfus House Preservation Committee, Country Meadows Retirement Communities, the Tri-County Heritage Society, the Amish Community, and all those who continue to support the restoration of the Nicholas Stoltzfus House. And thanks to Janice Egeland who is responsible for the book 'Descendants of Christian Fisher and Other Amish-Mennonite Pioneer Families'. All donations are tax deductable. Click to donate easily online ©2012 NSHPC. All Rights Reserved. Web site maintained by Scott Stoltzfus.